At first glance, a presentation folder might not appear to be anything special. 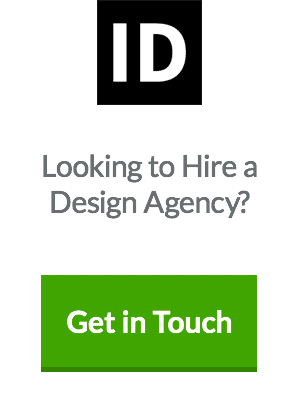 After all, it’s just a folded piece of paper that stores your marketing materials. The truth is that creating a professional presentation folder design involves several unique issues that don’t always come up when making a flyer or business card design. 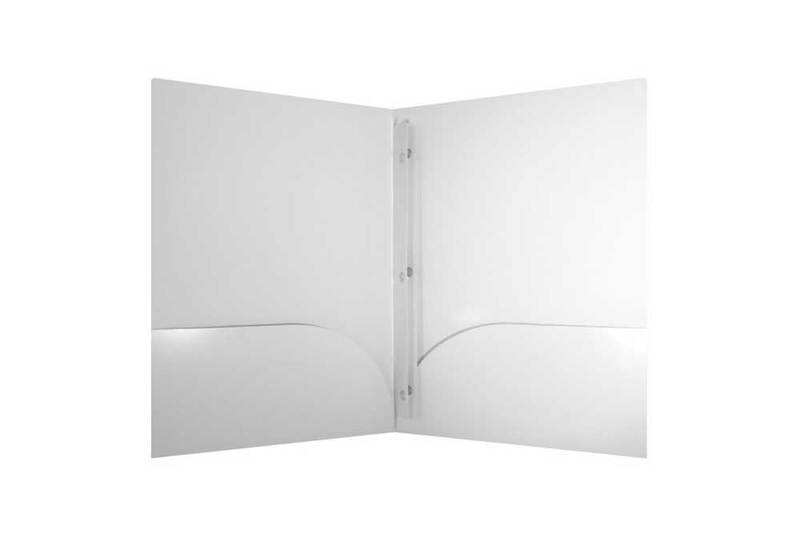 For starters, unlike collateral where you only have one single surface to worry about, a folder has at least two panels, each with two sides that might feature its own design elements. A good folder design does more than compel the audience to read its cover — it needs to get them to look inside. 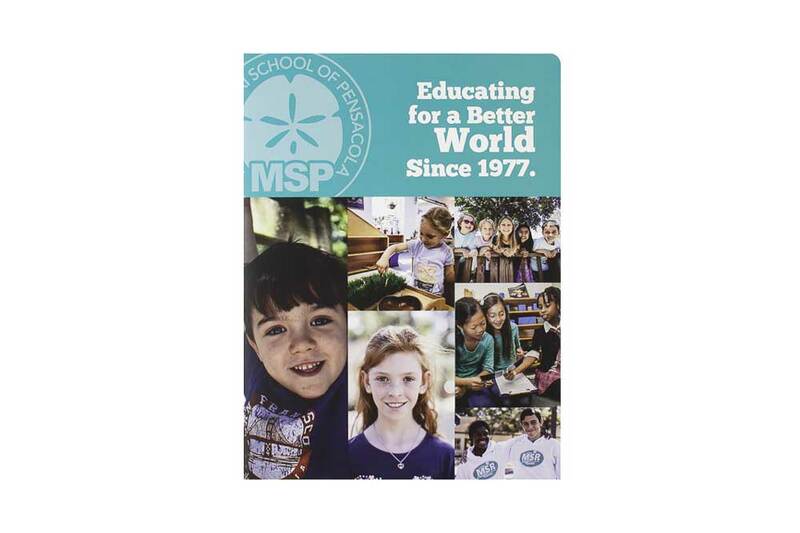 Moreover, since folders are physically handled more often than many other types of marketing collateral, keeping the texture and your recipient’s sense of touch in mind is especially important. 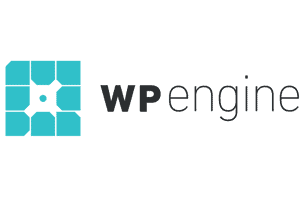 That’s one major thing that sets print apart from digital design. With all of these different considerations, creating a pocket folder design that’s creative and visually attractive (but also functional and pragmatic) might seem like a challenge. However, a great place to start is by looking at the trends and presentation folder designs that designers currently employ and applying them to each of the elements of your design. This inspirational guide will help you through that process. 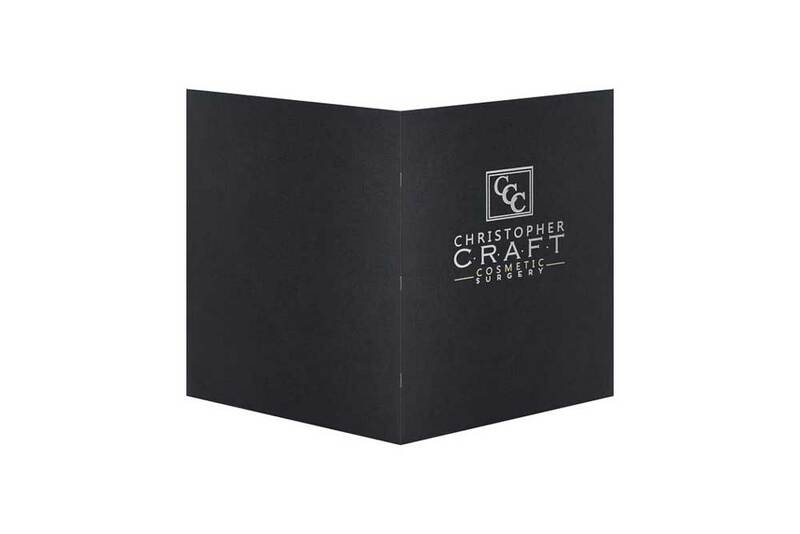 In the same way that creating a painting starts with choosing the size and shape of your canvas, every custom presentation folder design begins by selecting a die cut. There’s no real shame in going with a standard letter-size format, but the unique pocket folder designs tend to be a little more outside the box concerning their shape. Businesses such as Company Folders offer dozens of different presentation folder styles, ranging from three-pocket tri-folders to tabbed file folders. Consider choosing a die cut that audiences will perceive as unexpected. That could mean extra panels, an unusual pocket orientation, or a cover that’s been cut into an eye-catching shape. 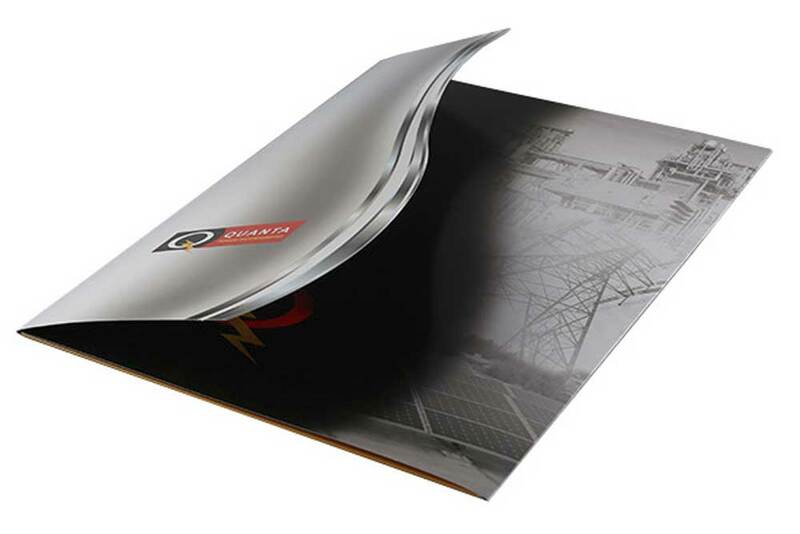 For instance, a serpentine-cut cover is an especially popular option for designers who want their folder to turn heads. You can also add windows to your design to give audiences a peek inside. Typically, this is done to let the recipient’s name show through, effectively customising the folder’s cover without spending extra on variable printing. However, windows can also serve as a stylistic element. 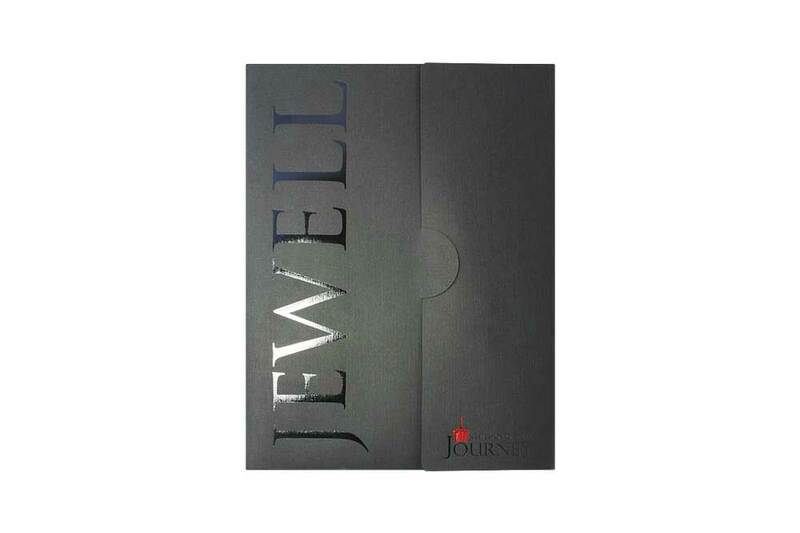 Try cutting a shape out of your folder’s cover in a way that conveys an aspect of your branding. Choosing your “canvas” involves more than just the size and shape; you’ll also need to determine what that canvas is made of. Paper stocks for folders come in a wide range of textures and colours, from sturdy felt with the surface of the pressed fabric to eco-friendly kraft paper made from recycled material. 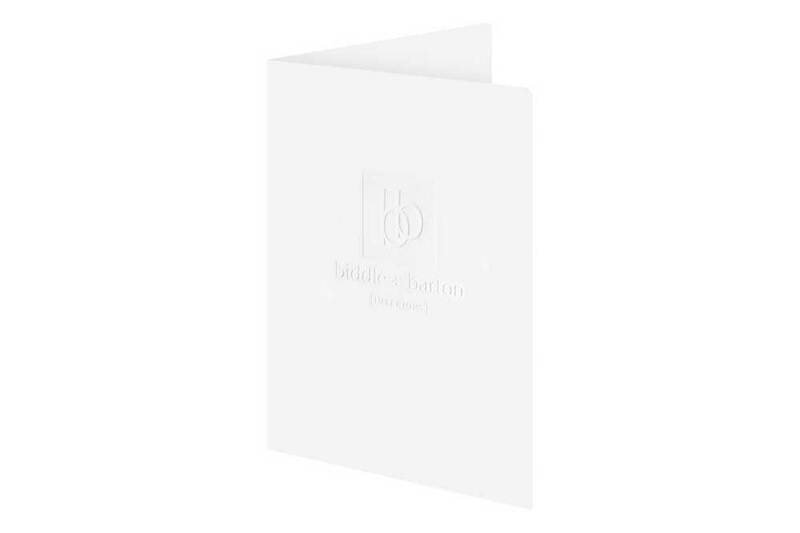 White stocks are the most common option—and in many cases, they’re also the best, especially if you want your folder to have a lot of interesting printed elements. The coloured stock tended to “bleed through” printed ink, altering its hue. It can, however, serve as an attractive background for simpler designs, particularly those that are foil stamped or embossed. Keep in mind that you don’t necessarily need to use paper for your presentation folder design at all. 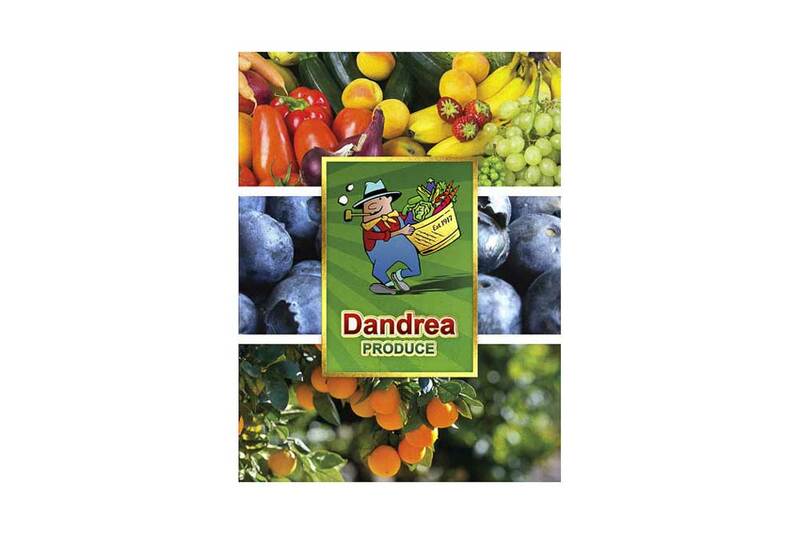 Pocket folders can also be made from a poly material, which is highly durable and stain resistant. Many stocks can be further customised with the use of coatings. These add extra visual or tactile elements to the folder while also offering varying degrees of protection against stains, tears, and other damage. 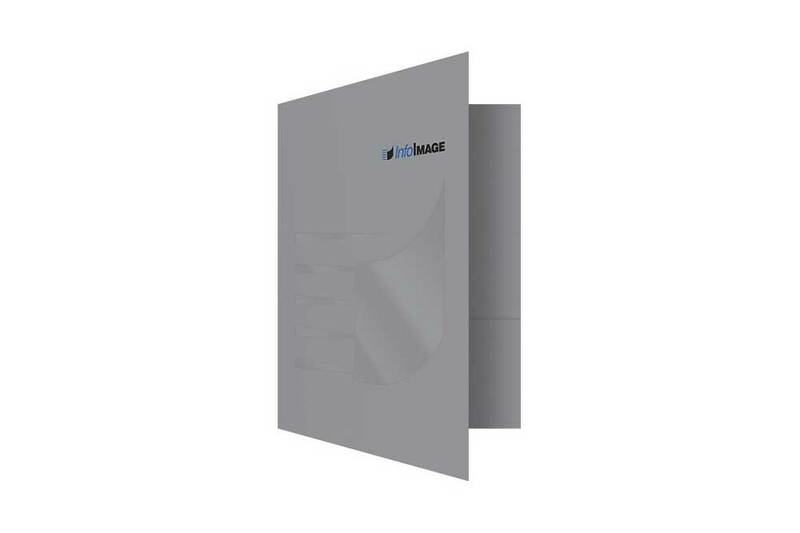 Choose a gloss or ultraviolet (UV) coating if you want to give your folder design a shiny, reflective look. Satin or matte coatings are better options if you want a more subtle look with minimal shine. Remember that using a particular type of coating in one area of your design is also an option. This is called spot coating, and it’s useful when you want to draw attention to a specific area of your folder. For instance, you could use spot UV coating to create the shape of the company’s logo within the design of business folder cover. This is a subtle but distinctive look that encourages people to engage closely with your design. When most people think of printed marketing collateral, they naturally think of conventional printing—either PMS or CMYK ink. 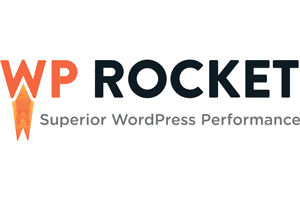 Those are both great options, but you may want to consider a less common imprint method instead. Foil stamping, for instance, is a very cost-effective way to make your design look luxurious or official. Foil stamps come in a variety of hues and may be metallic or non-metallic (depending on the level of shine you’re looking for). 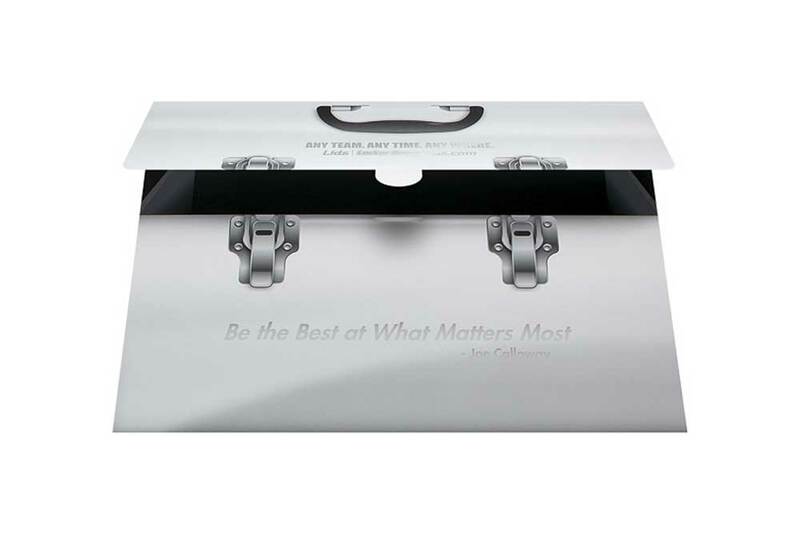 Embossing and debossing, on the other hand, involve physically reshaping the structure of your folder’s stock. An embossed design is raised up from the paper, while a debossed one is depressed into it. Embossed or debossed designs tend to be very visually subtle, relying more on the tactile effect they provide. They can, however, be combined with other imprint methods (such as ink printing or foil stamping), adding a three-dimensional element to those designs. Great-looking photos are one of the best (and easiest) ways to create a visually engaging presentation folder design, especially when printing in full colour. Images of the company’s product, their place of business, or a scenic view that’s indicative of their brand are all potential choices. Photos are particularly useful when you incorporate images of people. In the same way that streaming Internet videos are more “clickable” when they feature thumbnail images of a human face, folder designs with human faces create a deeper personal connection with the audience. Consider adding photos of the organisation’s staff, clients, or participants. Not only does this add a human element, but it can also give recipients a better picture of the services they can expect from the business. If you do add colour photos to a folder design, make sure you’re using white stock. A dark stock will bleed through and affect the colour accuracy of the printed photos. 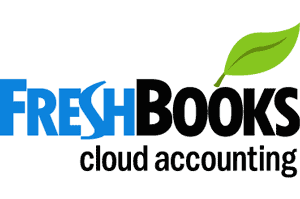 Adding a business card to your folder gives recipients an extra way to get in touch with you, and business card slots allow you to place that card in a spot where it’s convenient and easy to find. What’s more, you’re not restricted to just one particular business card slot style. Depending on your presentation folder design and business cards, you may wish to include horizontal or vertical slots (or both, if the folder needs to be versatile enough to hold different types of cards). 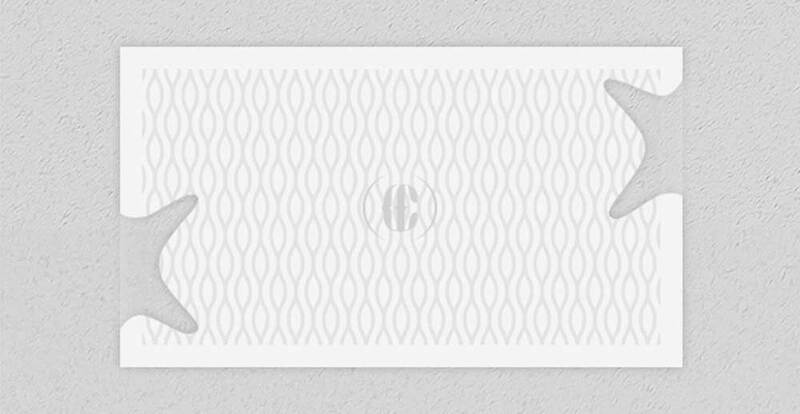 You can also choose between different styles of slots, including corner-style, notch-style, or bevelled. Moreover, with custom options, a business card slot can be practically any shape you can imagine. Try experimenting with different styles to see what fits your brand identity best. Sometimes there’s not enough room on a folder’s panels for the critical information you need. In situations like this, a stitched brochure or spine attachment might be your best bet. Spine attachments turn your presentation folder design into a sort of makeshift binder, allowing you to add and remove three-hole-punched documents on the fly. 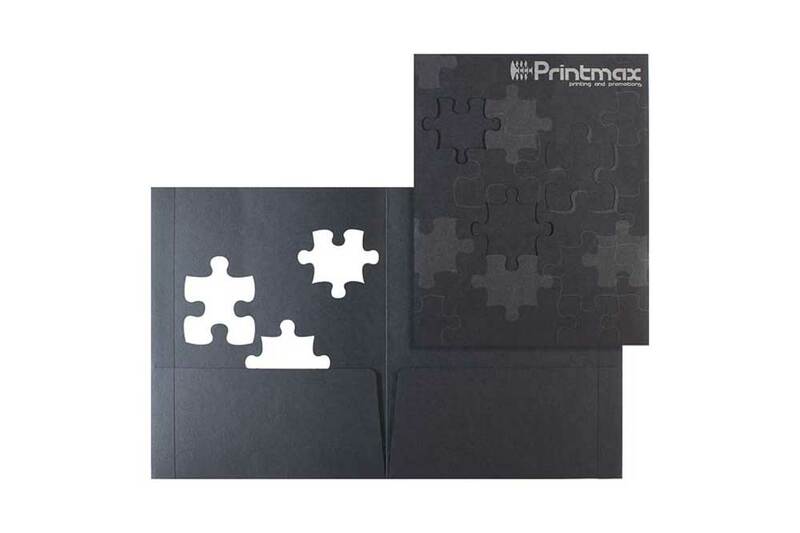 Often, these accessories can be made from the same stock as the rest of your folder so that they blend into your design. 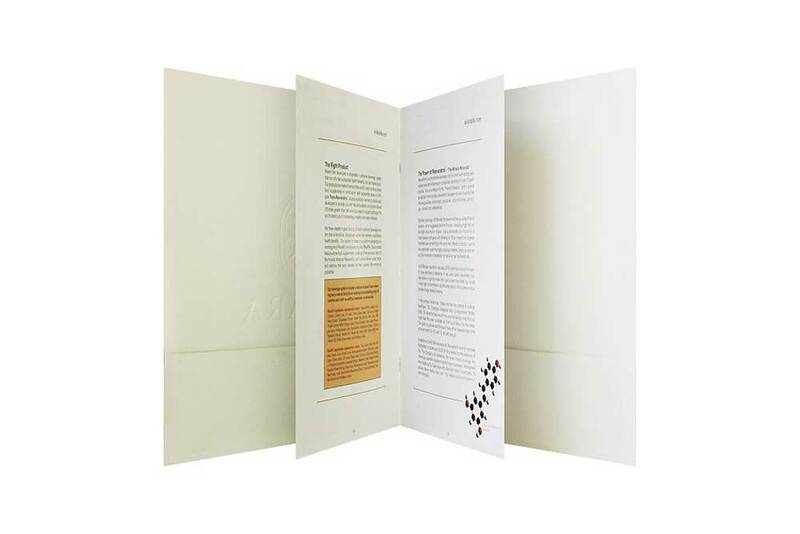 Stitched brochures, on the other hand, are pre-printed booklets that are sewn or stapled directly into your folder’s spine. These are useful when having a great deal of information that you want to be inseparable from the folder. A closure device makes it easier to keep your folder closed and secure at all times — and it can also serve as a way to add some visual interest to the presentatin folder design itself. A tuck tab is a potential option, one that doesn’t technically involve adding anything new to the folder itself. This die cut style lets you close your folder similarly to an envelope (but without the use of any adhesive or extra pieces). Alternatively, consider adding Velcro, snaps, ribbon, or other types of embellishments that allow your audience to close the folder uniquely. If you want your piece to appear extra-official, you might even consider a wax seal. This is less practical on a large scale, but it’s a good option when you want to give one particular piece some gravitas in a formal situation. The trick to creating effective marketing materials is to find some way to set yourself apart. Print media is competitive, and you’ll need all the advantages you can get if you want to grab your audience’s attention. Just be sure to focus on one step at a time, and don’t get too far ahead of yourself. After all, a choice you make at the beginning of the design process could drastically affect the decisions you make later. 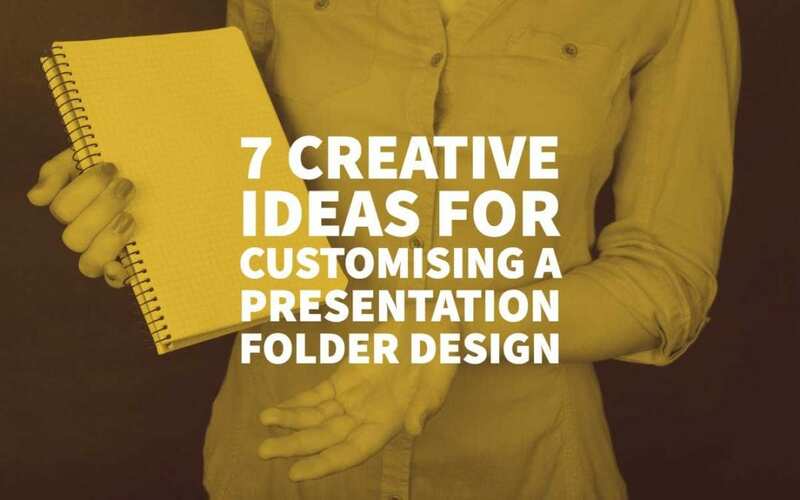 Do you have more tips for creating an eye-catching presentation folder design?